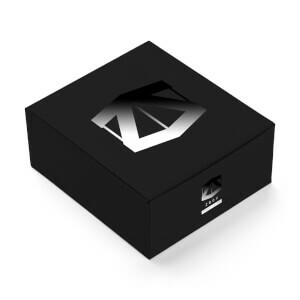 ZBOX The saga continues, and with it - we’ve released a brand new ZBOX to celebrate this new foray into a Galaxy Far, Far Away. Crammed with 6 goodies from your favourite franchise, including The Last Jedi! 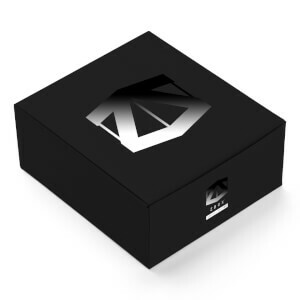 Are you ready for a huge dose of geeky, Christmassy goodness with this seasonal ZBOX? You’ll find 6 items that you’ll be able to use all winter to get into the Christmas mood! 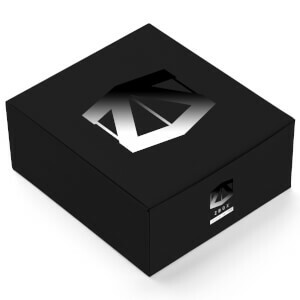 Missed out on the Justice Special Edition ZBOX? Grab your hands on the last few remaining and receive a DC Comics t-shirt from the selected list for FREE! Simply add both products to basket for discount to apply. Limited time offer. You'll definitely not want to miss out on our Horror themed Special Edition ZBOX which features an awesome T-Shirt inspired by a certain evil demon clown, a freaky Funko Pop! Vinyl, and 3-4 more items! It's time to get SCHWIFTY with this limited edition ZBOX, whether you're bit of a Pickle or seeking the Szechuan sauce, don't miss out grab it now! The streets are barren, the dead roam the Earth, and we've put together a special WALKERS ZBOX full of sweet zombie merch that you'll be sure to enjoy! Do you feel it calling to you? The Force ZBOX is here, and whether you're part of the dark or light side, you definitely don't want to miss out on this one. Get ready for our absolutely MATHEMATICAL Adventure ZBOX, featuring your favourite characters. Don't miss out on this super-radical ZBOX! We're cramming this box full of all of that wibbly-wobbly-timey-wimey-stuff that you'll be sure to love. Featuring 5-7 items from your beloved, long-running British franchise, you can gear up for the next series with all of this sweet merch. Watching and growing up with Cartoons is something almost every kid has done, and we're bringing back all those nostalgic memories with our Special Animation ZBOX! We’re including 5-6 items from franchises such as Monster’s Inc., Simpsons, Adventure Time and other favourites.